What Is The “Uniquely You” Art Jam (Team Building Activity)? 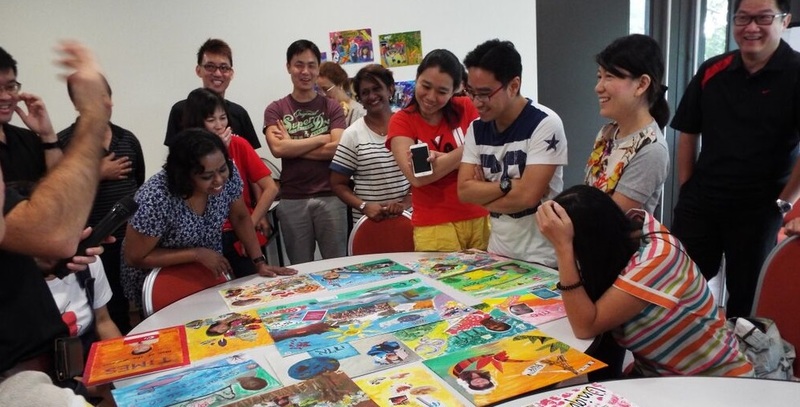 Bring your Inner Artist to life with this fun and interactive art jamming session. 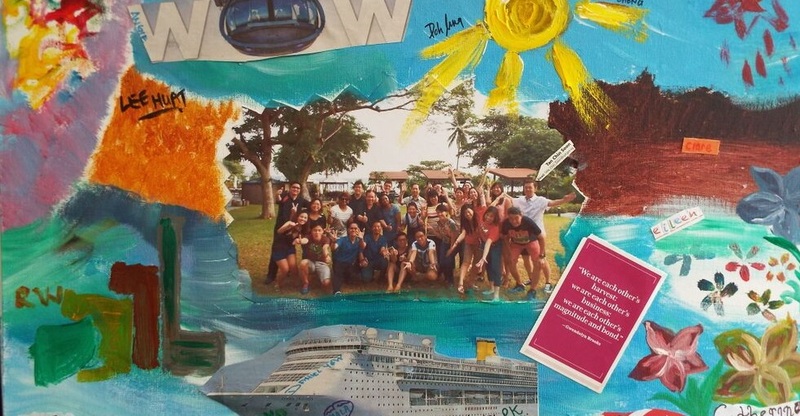 Guided by an established Singapore artist Inessa K , you’ll work in team and individually to learn the arts of painting, collage, and portraiture. You are to decide on theme of the workshop. Reinforce team member’s commitments through art, or envision the future. Or you could just see each other through the eyes of the artist and create team portrait and self-portraits. With expert knowledge and know-how on your side, you’ll create a work of art fit to be featured on any wall. Who Is The “Uniquely You” Art Jam Popular With? This team building activity has proved itself to be a favorite among teams that are highly creative in nature, and loves a good, casual event to bond together. 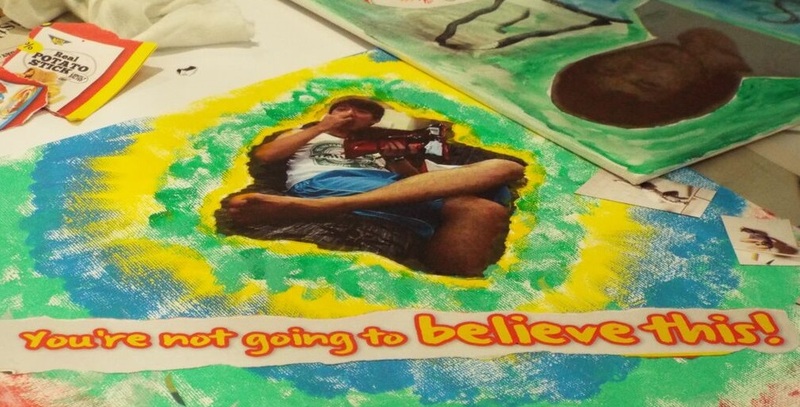 During the activity, we will be using a Camera and mobile printer (to take pictures of team members and print them right away, so pictures can be a part of the art pieces), acrylic paints, canvas, etc. Ready To Put Paintbrush To Canvas? If you’re ready to put paintbrush to canvas, contact us now and receive an instant quote with detailed descriptions of activities in less then 24 Hours. 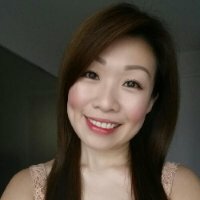 I am Mrs Lee-Soh Hong Ngo, Staff Well Being committee of Westwood Secondary School. Our school would like to engage a team building vendor to conduct a workshop for our 130 pax staff on Staff Engagement Day either on 27/12/18 from 1330 to 1700 or 28/12/18 from 0830 to 1200 in our school. Greatly appreciate if we could have the programme proposal for a half day workshop asap as I will have to consult our school leaders & SWB Adviser asap and raise an AOR latest by this Friday as most of us would be going off for holidays with effect from 24/11/18 evening onwards till Dec. I will follow up with an email shortly. I am confdent they’ll bbe benefited fro thks web site.